“This isn’t the end, it’s just the start of something new,” reads the last line of a statement issued by ethical cosmetics giant Lush. This week the company announced it will shutter its social media channels to concentrate on direct-to-customer live chat via its own platforms, and influencer marketing. 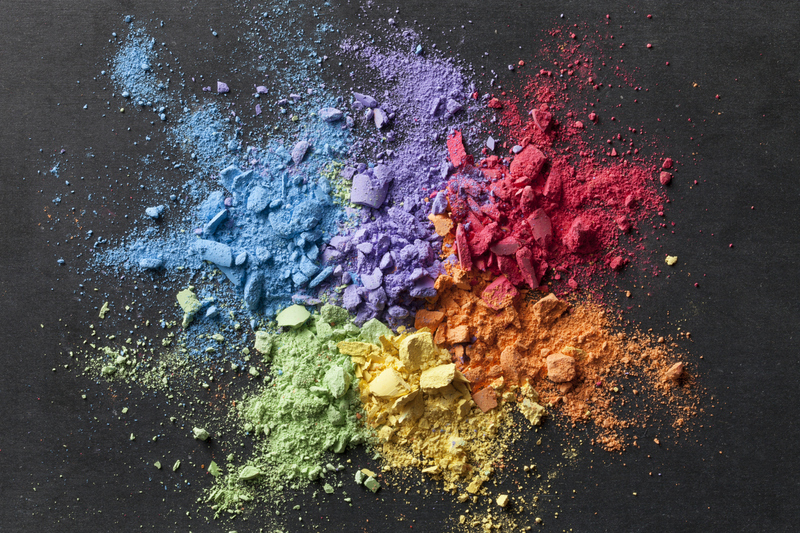 Let’s look at Lush’s social stats: Instagram— 569,000. Twitter— 202,000. Facebook— 423,143. The latter even features its own chatbot, a tool many companies are only just beginning to realise the value of. In 2018 alone, Lush’s Facebook and Instagram channels drew in more than 10million video views. The combined accounts had an average follower and fan growth rate of 42% month-on-month that year. Nevertheless, it’s axing the lot, despite these numbers being the envy of many brands. This isn’t the first time a major company has spoken out about the pains of social media marketing. The publishing industry is just the most obvious example whereby some of the biggest names in the sector have voiced outrage at how major platforms hold social media reach to ransom. But Lush is a very different company. Its profits are not directly reduced by greedy, pro-advertising algorithms. Content is created to market its products, that content is not the actual products themselves. Ahead of the pack, or just confused? There are multiple ways of reading this situation. Some say brands that don’t want to ‘pay to talk’ to followers don’t care enough about followers. Those struggling to navigate algorithms misunderstand the system, or fail to produce good content. Lush’s social media presence was also decentralised, making it difficult to leverage and maximise strength. The fact it’s closing accounts for Lush UK, Lush Kitchen, Lush Times, Lush Life, Soapbox and Gorilla is testament to this. Flipping the script, though, organic reach has plummeted, so letting others talk up a brand is now vital. Conversations are what work in social marketing, but social media itself is not always the best way to start a conversation. As many real world stunts prove. “You’ll start to see the rise of Lush personalities online,” a spokesperson said. What they mean is a potential increase in influencer marketing, supporting the idea of conversations originating from outside the brand superseding brand content. It’s certainly a risky move. We recently blogged on new guidelines and regulations introduced to cull the darker forces in influencer marketing, indicative of increasing distrust towards influencers. Meanwhile, social media presence is not essential for every single company, but Lush customers fall into key social media demographics. And the company itself has huge social potential. There’s also the question of measurement and evaluation. Gauging and analysing sentiment becomes harder if you’re not socially active. So although #LushCommunity is being promoted, the brand is asking a lot of the public to listen and engage when it isn’t being seen to do the same. 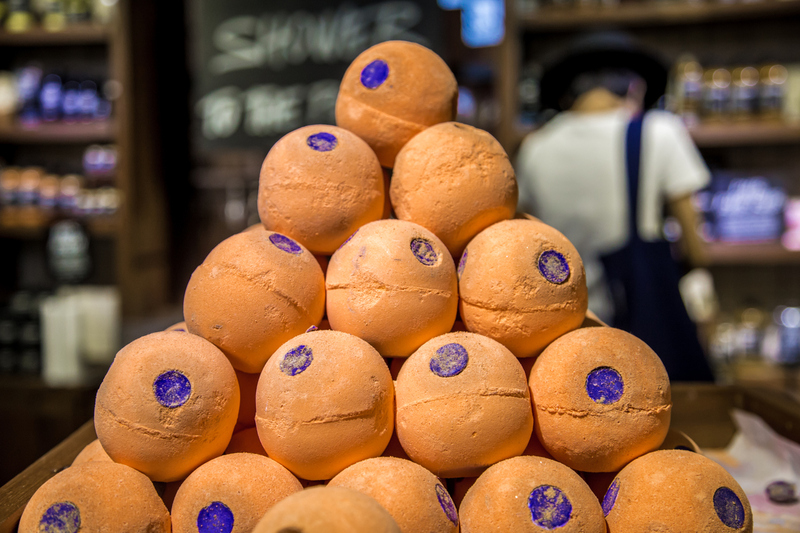 Should Lush get it right, though, and these bath bombs don’t blow up in the brand’s face, it might have beaten the social media marketing mafia at its own game. As ever, time will tell.